Subhanallah, I kept smiling ear to ear when I found Skateistan website. 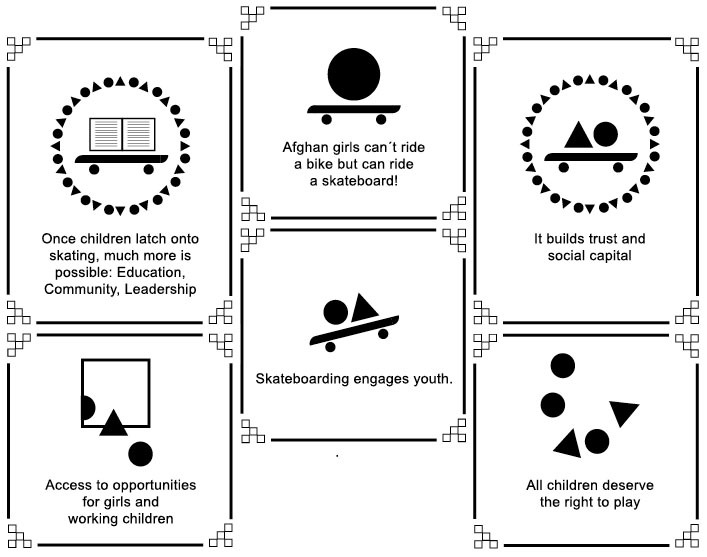 Skateistan is a non-profit organization using skateboarding as a tool for empowerment. 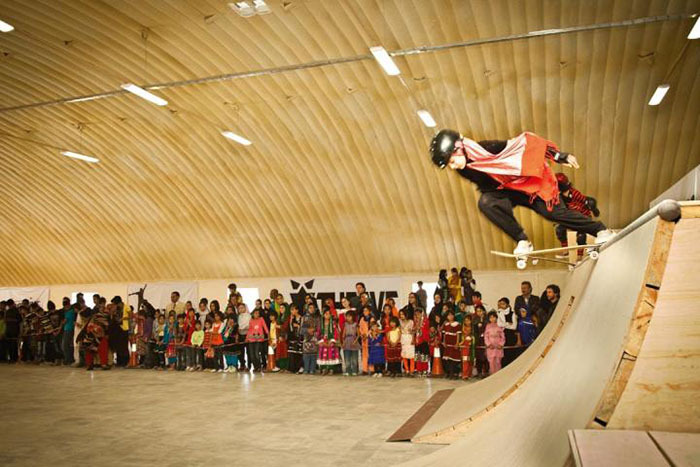 They began as a Kabul-based Afghan NGO and is now an international non-profit charity providing skateboarding and educational programming in Afghanistan and Cambodia. 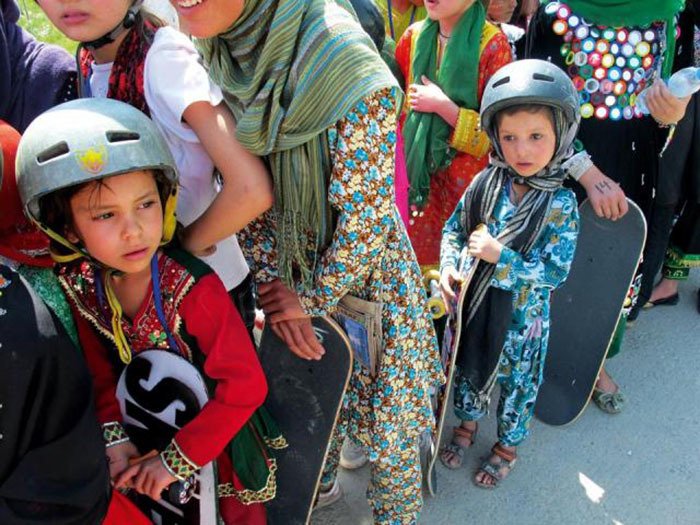 But the most important Skateistan is non-political, independent, and inclusive of all ethnicities, religions, and social backgrounds. 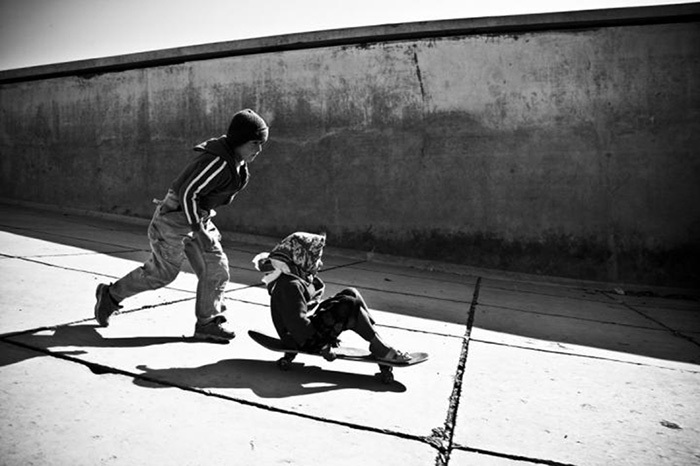 They use skateboarding as a tool for empowering youth, to create opportunities and potential for better change. 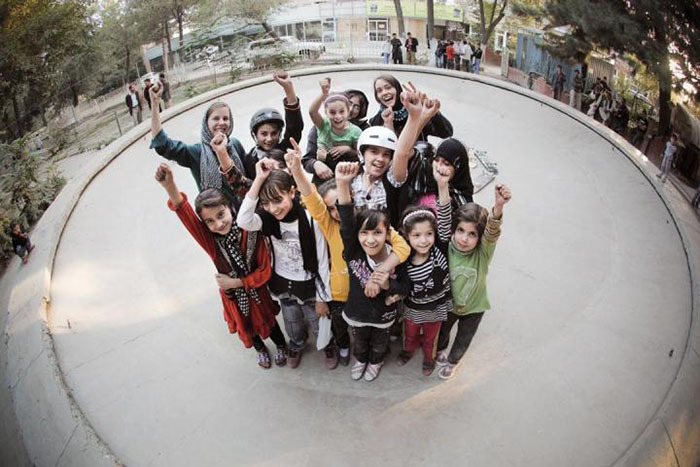 I am so sure that through their values; quality, ownership, creativity, trust, respect, and equality, Skateistan would be a good place for youth to make a better world. They also provide access to education, they focus especially on girls and working children, develop leadership opportunities, build friendship, trust, and social capital. 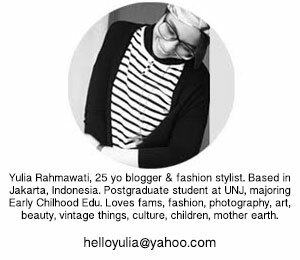 I love to see all the pictures of their activities, and also wathing their videos. For me this is such an amazing life where people trust each others and make something for a better community, and they not put the girl behind, because they really know as the old say: "When you educate women means you educate community". 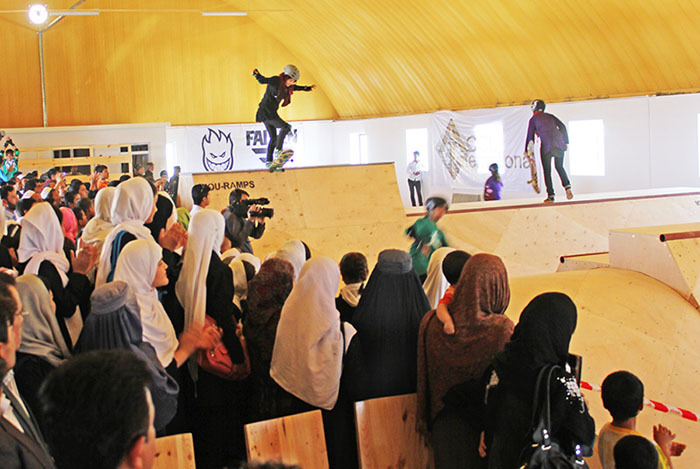 Good job Skateistan. 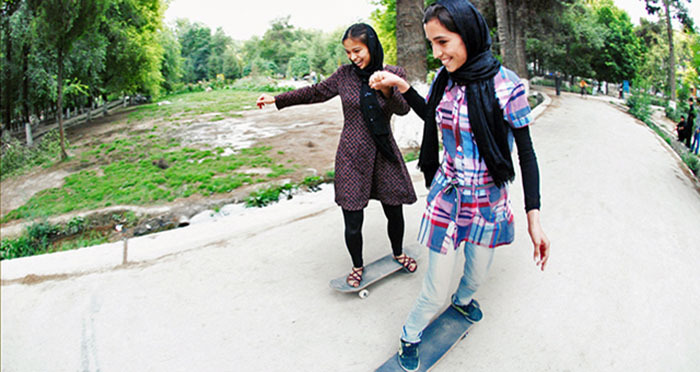 Look how cool these Afghan girls on their skateboard and also with their hijab! 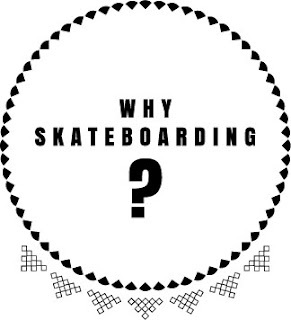 Ahhh, they reminds me how I learned all day to play skateboard when one of my classmate, Galih, brought his skateboard to the class when I was at junior high school after I watched Avril Lavigne video. 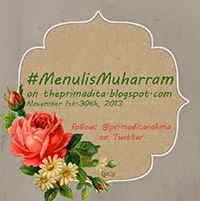 Hahha. Empowerment indeed. 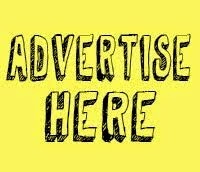 Very, very good and positive project. Brave as well, given the situation in Kabul. Actually I guess it IS a political ( the right kind of politics of course)project. The photos show remarkable enthusiastic young people. Especially girls. And that's what counts!